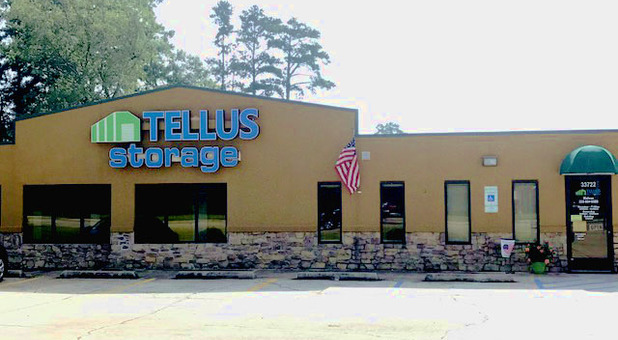 Tellus Self Storage – Watson is located on Louisiana 16, close to Walmart and in the same shopping center as Domino’s Pizza, serving the communities of Denham Springs, Watson, Central, Walker, Monticello, and Baywood. You can use our units for everything from vehicles to personal and business items! 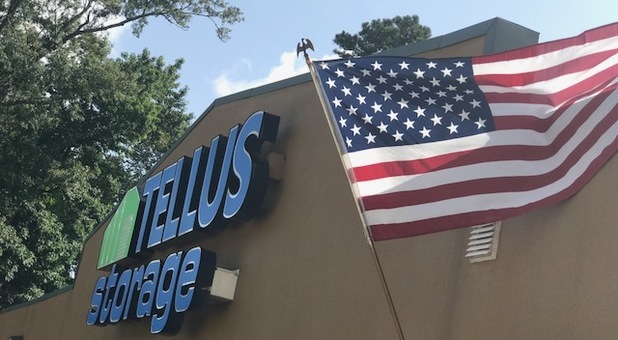 Tellus Self Storage – Watson offers a variety of storage units that are suitable for storing everything from vehicles to household and office items. Whether the things you’re planning to store require great storage conditions or you just want to make sure your belongings are kept in tip-top shape, our climate-controlled units are the perfect option. This type of unit offers ideal levels of temperature and humidity to make sure your stuff is protected at all times – no need to worry while you’re away. We have parking facilities available for your car, trailer, boat, and RV/camper, too! With 24-hour access, controlled access gating, and DVR cameras in strategic locations, you will feel like you are safe when you are here, no matter the time of day or night. 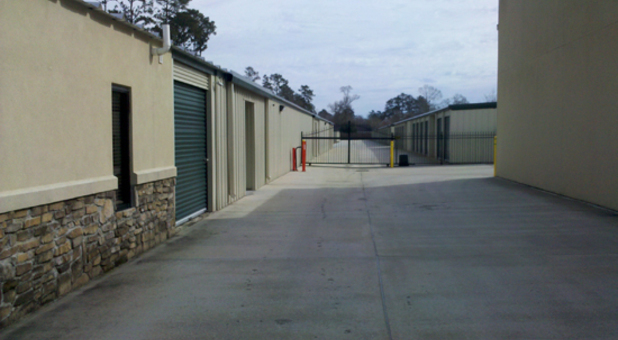 If you choose to visit our self storage facility, we are sure you will find one of the cleanest and easiest to access places you look at. Our Call Center is available 7 days a week to assist you, so feel free to contact us! Excellant Place to Store your extra stuff. Front office ladies are great. Very helpful and I like the fact that they are open 24/7. I can't always get to my units until I am done with my other daily stuff. Thanks Tellus. Thank you so much for leaving us this review. Hope your day is splendid!